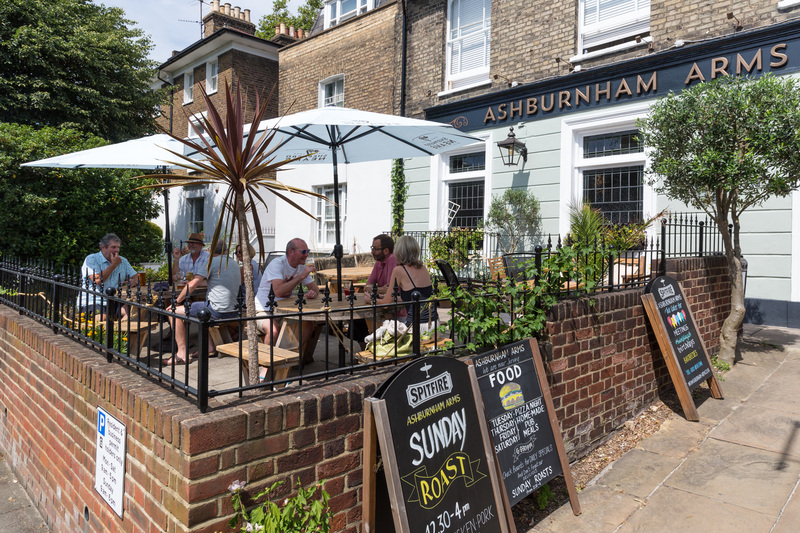 A relaxed and friendly place to enjoy good pub food, the Ashburnham Arms kitchen serves classic, home-cooked dishes crafted from fresh, locally sourced ingredients. Alongside the regular menu, there’s also the option for set menus, buffets or garden barbecues if you’re able to book in advance - so if you’re looking for something special, give the pub a call today to discuss the dining options available. *Tuesday is Pizza & Quiz Night!